I think the fediverse got hornier while I was gone. 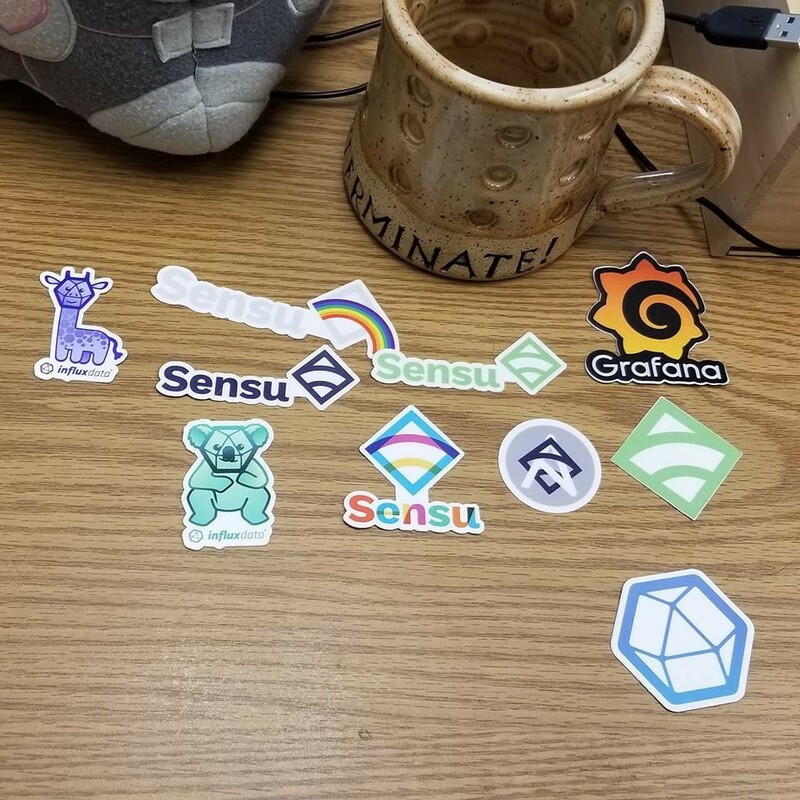 I&apos;ve been visited by the sticker fairy. To make Buttered Beere, which is good for a cough or shortnesse of winde. 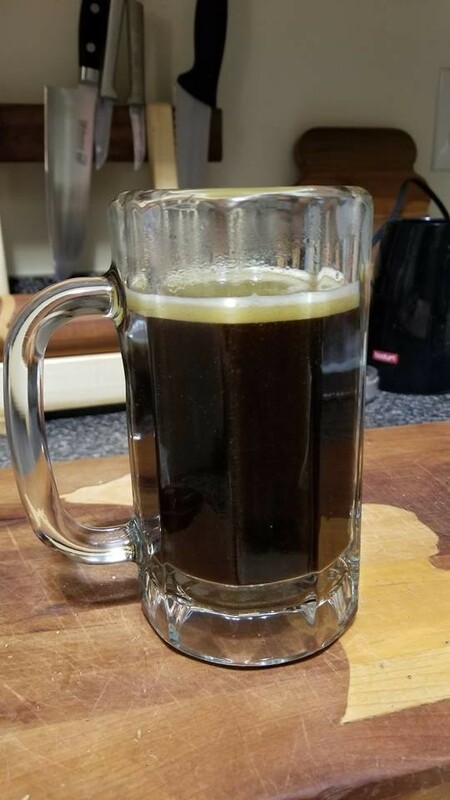 Take a quart or more of double Beere, and put to it a good peece of fresh Butter, Sugar Candie an ounce, of Liquerise in powder, of Ginger grated, of each a dramme, and if you would have it strong, put in as much long Pepper and Greynes, let it boyle in the quart after the manner as you burne wine, and who so will drinke it, let him drinke it as hot as hee may suffer.